Becoming a firefighter is an admirable goal – firefighters save lives and protect the community. And for many people, becoming a firefighter is a lifelong dream they’d love to accomplish. If you’re interested in becoming a firefighter, there’s one key to the job: a fire science degree. The best way to prepare for a career as a firefighter, here are just a few of the reasons to choose to earn a fire science degree. Becoming a firefighter is very challenging because the field is incredibly competitive. In most cases, a multitude of applications are submitted for every single job advertised — just getting a job interview can be very difficult. Because of this, you need a competitive advantage. One of the biggest advantages is a degree in fire science. When you apply for a firefighter position, you’ll be required to pass a physical exam plus a written exam on various aspects of firefighting. The exam will be much easier once you complete your fire science degree; you’ll have covered the test material during your studies. Your resume also will look more impressive with a fire science degree. All other things being equal, a candidate with a degree is more likely to get the job. While many jobs are becoming obsolete due to technology, the demand for firefighters continues to increase year after year. According to the United States Bureau of Labor¹, the number of firefighters is expected to grow by seven percent per year through 2026. This will create new opportunities for full-time firefighters. Such promotions typically result in better pay, more benefits, and increased prestige. 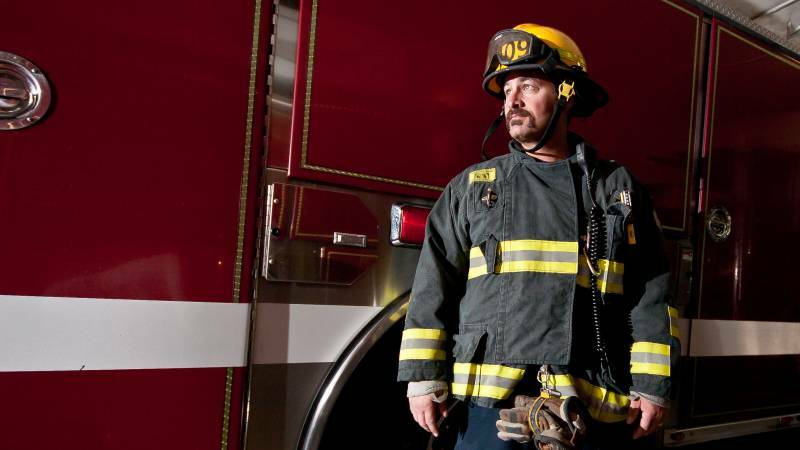 Whether you choose a career as a firefighter, fire inspector or a related position, you’ll enjoy more job security than most other occupations. These jobs are in high demand and are expected to remain that way. Firefighters will always be needed. One of the main reasons for this is that firefighters serve as first responders in addition to their other duties. First responders must react to a variety of emergencies, including car crashes and emergency rescue operations. Because of this, very few occupations are more recession proof than those in the fire science industry. Working as a firefighter can be a very rewarding experience. To become a firefighter, though, you need to stand out from the other applicants. To help you achieve the competitive advantage you need, you may want to consider obtaining a fire science degree. Such a degree will afford you many opportunities as you pursue your career of choice. If you’re interested in earning a degree in fire science, start a search today.